Smart cities are also spreading from the major metropolitan areas where they’ve typically originated, to smaller locales. 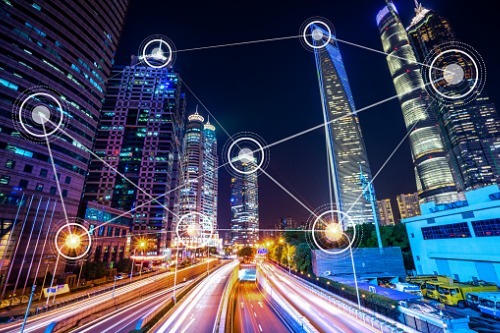 “There’s a recognition that because the key to the continued development of smart city technology, whatever it is – whether it’s infrastructure, software, hardware – there is a significant amount of data that is being collected, so not only do you have to find ways to store it, categorize it, analyze it, and act on it, you have to build a trust with the community that data [that’s] being collected, especially the things that could be personally identifiable, is being protected,” Rickert told Insurance Business, adding that as a result of this recognition and recent cyberattacks targeting cities, “the purchasing and the planning for cyber-related incidents has increased exponentially. I think even small towns, just with trying to protect the information about the people who visit the library, are realizing that they need some kind of cyber data compromise insurance. “The risks associated with cyberattacks, and both the compromising of networks and compromising of the citizens’ or employees’ personal data has to be forefront, and I think cities are recognizing that they both need risk mitigation strategies and risk transfer strategies,” said Rickert.